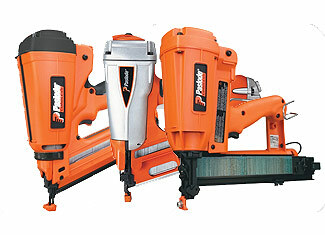 Your search for genuine Paslode tool repair parts ends at Repairtoolparts as we offer reasonably priced Paslode nailer parts and stapler parts that will make your damaged or broken tool work again. 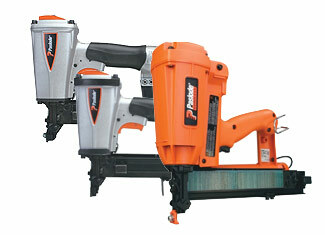 If you are in search of original Paslode tool parts then you have come to a right place. Repairtoolparts is an online store that offers a complete range of genuine Paslode replacement parts at most amazing prices. Now, you can repair your Paslode tool at cheap and with ease. At Repairtoolparts, we have made it very easy to search your desired tool part with our “Repair Parts Finder” search bar. Just enter your tool model number or tool part number and the desired part will be on your screen from where you would also be able to place your order. However, if you are facing any difficulty you can contact us through a phone call by dialing our toll free number 888 982 6540, If you have technical questions, please ask for answers through “Ask an Expert” page. Staff at Repairtoolparts works tirelessly to provide you with a shopping experience that makes you wow. Our extremely aggressive prices and customer service set benchmarks for competition.